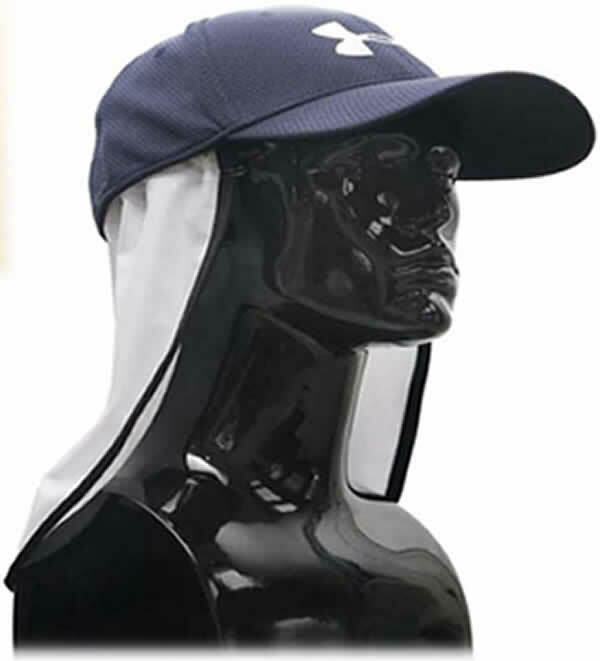 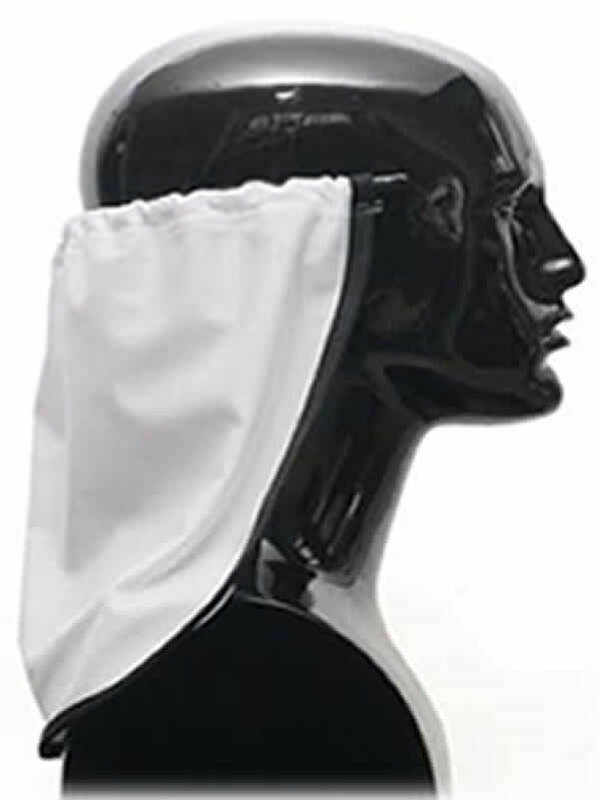 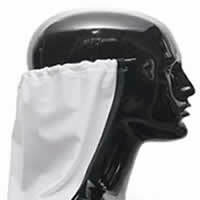 Simply put, The NekShield is a device designed to cool the head and protect the neck and ears from the punishing effects of the sun. 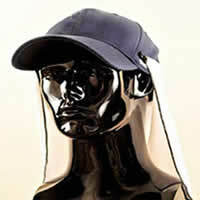 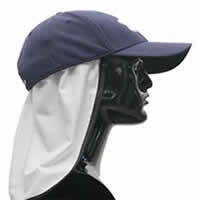 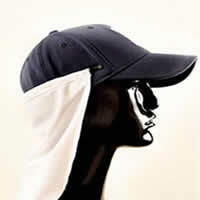 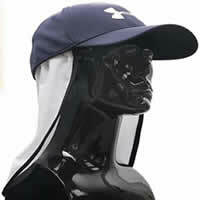 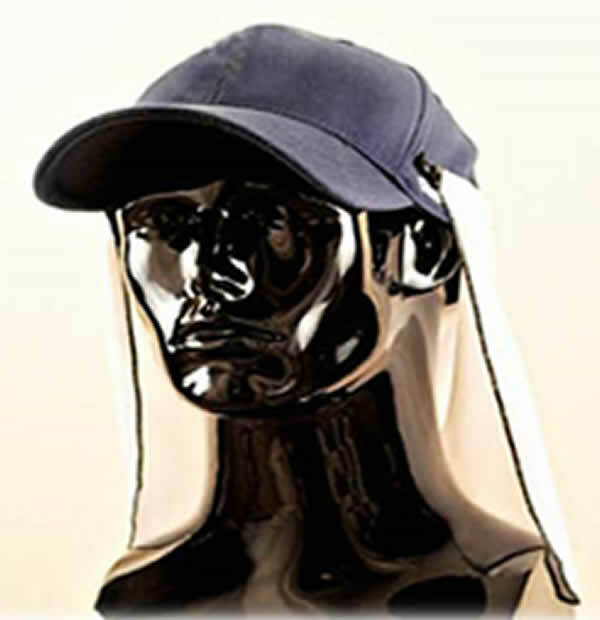 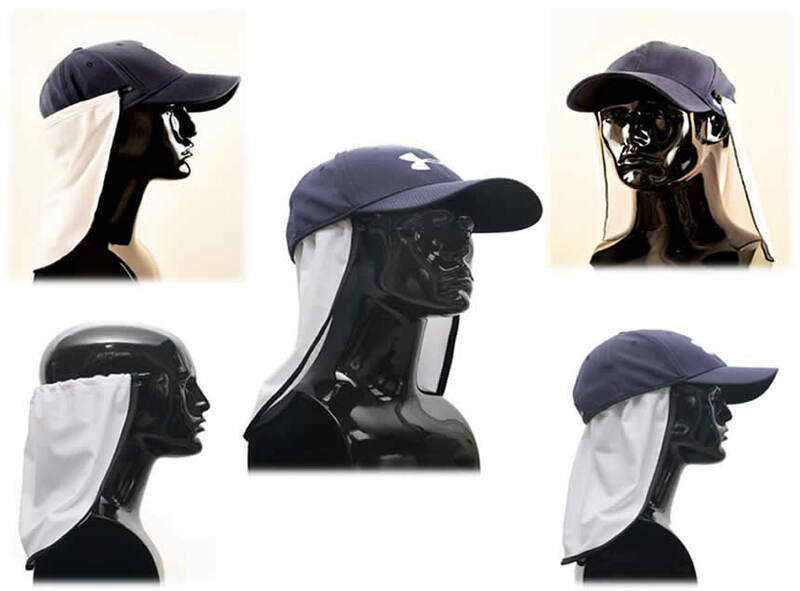 The NekShield easily clips onto the back of any hat, cap or directly to the back of the head. 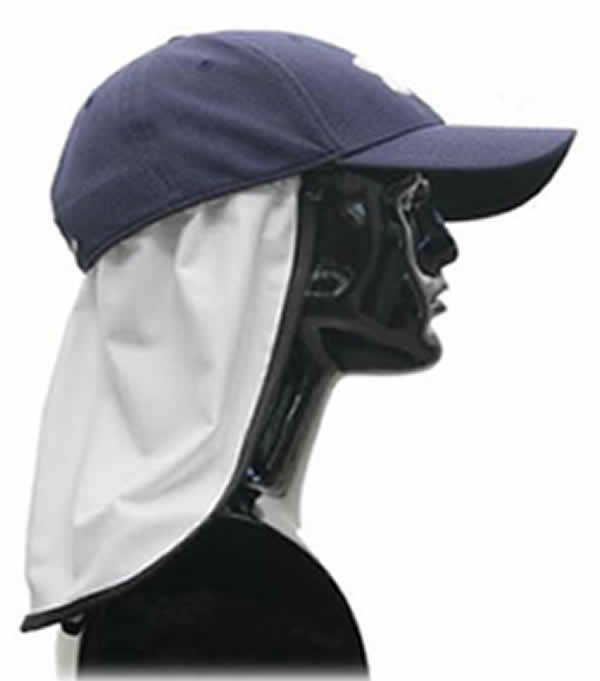 The NekShield is constructed out of a sheer, light weight, 4-way stretch fabric, and has a UPF 50 RATING. 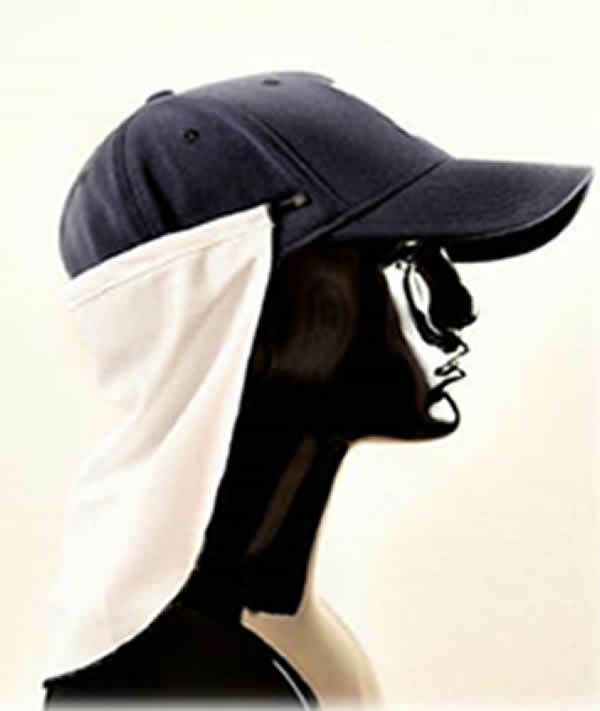 In addition to sun protection, the fabric also has a MOISTURE WICKING component that pulls sweat away from the skin.